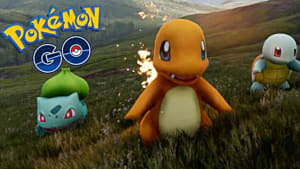 Today, Niantic unveiled details about this year's Pokemon GO Fest and its place in the larger Summer Tour. 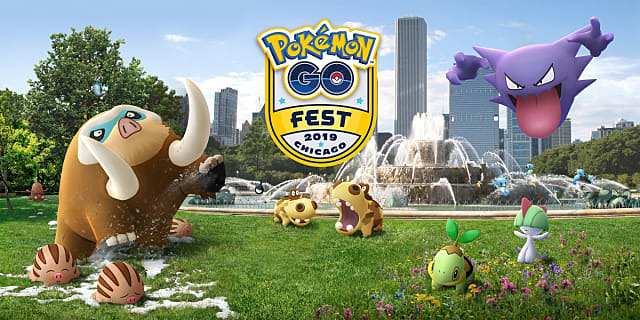 Pokemon GO Fest 2019 is twice as long as last year's event. Where the previous event was two days long, this year's runs from June 13 until June 16 in Chicago's 300-acre Grant Park. Tickets will cost $25, and the event lasts from 11 a.m. to 7 p.m. each day. Tickets will go on sale later this month via an in-game app Niantic is including in Pokemon GO. 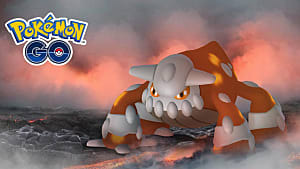 However, GO players can only purchase tickets for one of the four days. 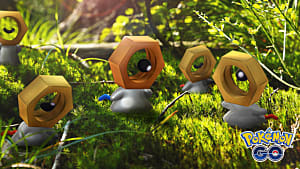 Per the Niantic website, "Pokmon GO Fest 2019 attendees may only purchase tickets for one day of the four-day event." 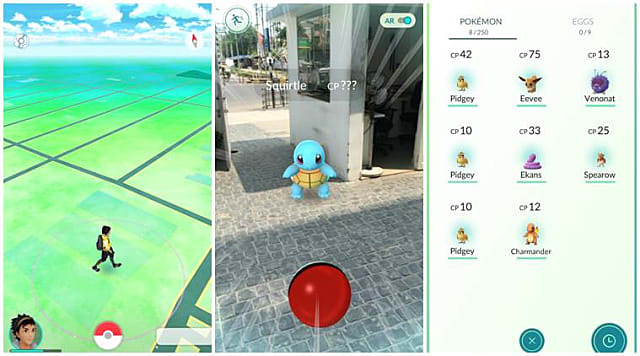 The event will feature a wide range of Pokemon for players to catch, missions to complete, and global goals to work towards. 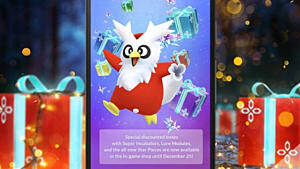 There will also be rewards for conducting Special Research in the park, along with Team Lounges based on Team Mystic, Team Valour, and Team Instinct where players can relax and meet up with their fellow teammates. 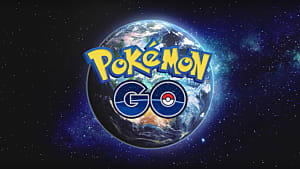 Last year’s Pokemon Go Summer Tour brought hundreds of thousands of Trainers together at real-world events around the world which left us with some truly unforgettable moments and stories. 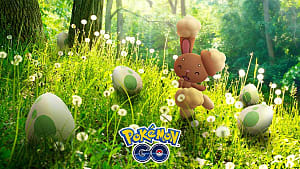 This summer, we’re looking to continue to build upon that success and create even more ways for Trainers to enjoy and interact with these incredible parks and cities and build lasting friendships throughout their journeys of encountering Pokemon in the ‘real-world. 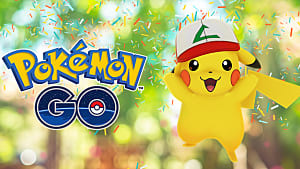 Pokemon GO's Summer Tour continues in July, in Dortmund, Germany, based on the success of the previous Pokemon Safari there. It will finish in Asia, though no details about the event or final location have been announced yet. 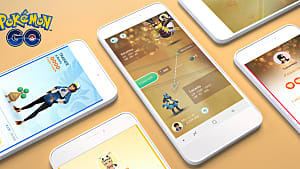 In each region, the goal is the same as the one behind Pokemon GO in general: encouraging people to connect with each other and the environment around them. 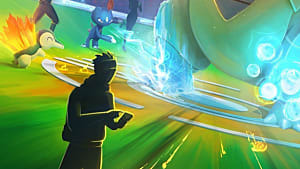 Specific details about challenges and special events will be announced at a later date, and you can follow the event here.